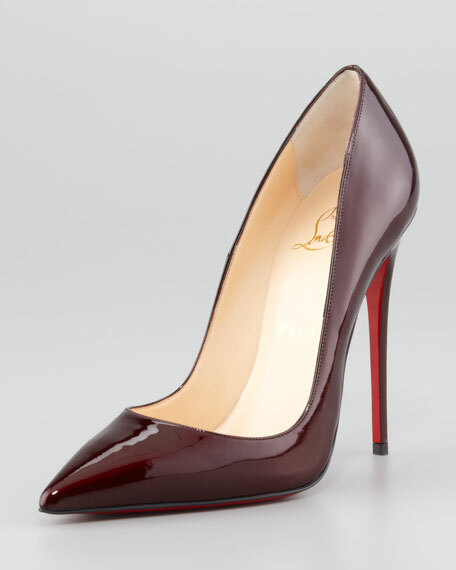 Reach new heights with the Christian Louboutin "So Kate" pumpa seemingly classic shape with a saucy stiletto heel and leg-lifting elevated pitch. 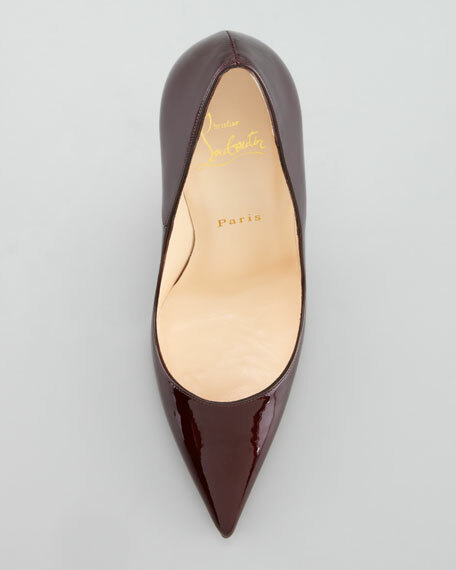 Pointed toe; single sole pump. 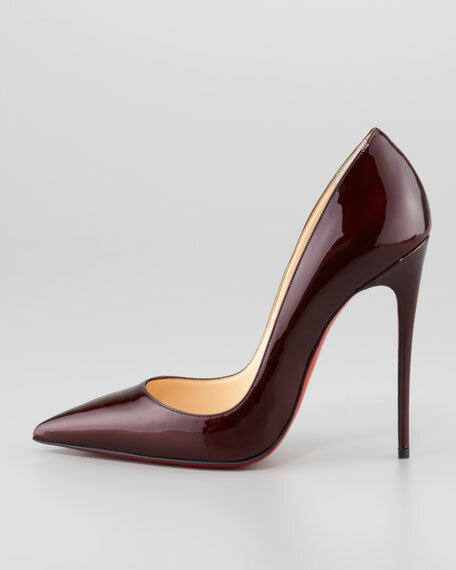 Low-cut vamp visually elongates legs.